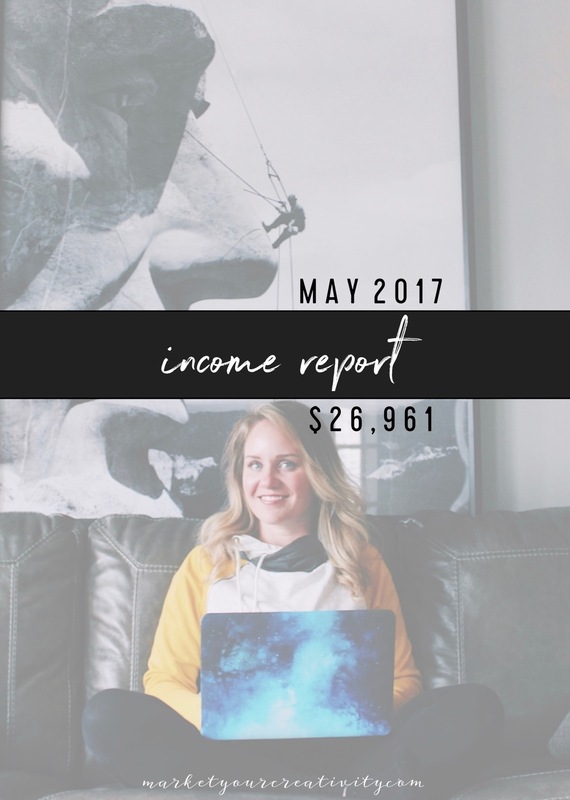 This is the monthly blog income and expense report for May 2017, in which I’ll tell you how I earned $26,961.93 last month (working from home, running my online business). 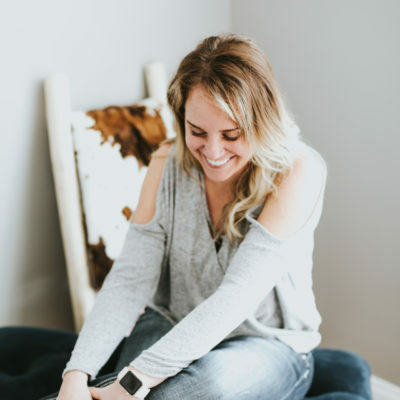 Because this year, I’m going to drop real numbers in your lap to show you exactly what can happen if you stick with it. Every two years or so, I clear my schedule to take on private clients. The Summer Shift 2017 launched in May, and it is an aggressively dedicated service that offered very little availability. It sold out, earning $13,223 in May, and that was a combination of one-time payments and monthly installments. It will appear in income statements for the next three months. The Luminaries Club is currently closed to new members, but earned $4,160 in recurring fees and payment installments. It’s a thriving membership of inspired entrepreneurs. Please be on my list to be the first to know when it reopens! My new book, Marketing Playbook: Scale Your Online Business to Outrageous Success was still in the works throughout May even though it launched digitally on April 25. We’ve finally gotten all the kinks worked out on the Kindle version, and it’s become fully available on Amazon. Your Best Year 2017 earned a combined total of $1,761.49 at its end-of-season rate. Home office remodel isn’t an expense I have on here every month, but I’ve recently moved and I’m in the process of finishing my new home office. It was included as an expense category for the last few months. Click here to see the before and after. Meals, accommodations, and travel is a rare category for me, but it does happen occasionally. This month, I bought dinner during a business meeting. 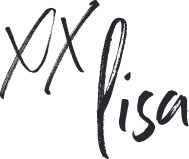 Thanks for sharing, Lisa! Great job! Impressive numbers. Looks like considerable reinvestment as monthly expenses is more than 70% if your income generated if I read this right. But that’s what is required in growing a business…reinvestment. It can be expensive to take your business to the next level and I commend you for showing it. Certainly it will balance out and earnings will grow and expenses decrease as you cycle through the year. In my first 5 yrs of business I had to reinvest strongly and it was hard but worth it. Several friends in the wedding industry didn’t make it past 4 yrs for this reason. They got discouraged when profits were eatten up by expenditures to grow business. But, in the long haul it can be very rewarding. 9 yrs later I have a business that is and been thriving. Even so I am looking ahead and planning my new future. Wedding photography is my first love, but as years progress the physical demands will eventually require me to adjust my vision. I’m years away from that but have already started adjusting my business plan and scope so that when that future is here I will still have a thriving business. Of course it will be different than today from an operations standpoint but I still doing what I love. It’s actually about 30% into reinvestment. My own salary is listed as an expense of the business, and what’s left over is capital.